Our Arborist specializes in troubleshooting, diagnosing, and treatment of sick trees, diseased trees, and dying trees. We offer a wide variety of treatments. 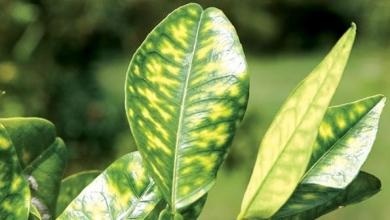 If your citrus tree is dying, or your palm tree is sick, our Certified Arborist can help. Most problems can be solved, but time is of the essence for the tree. Most species of trees, commonly found in our local landscape, only have a few different problems. In most cases, it is relatively easy to determine the problem, as well as the cause because we see the issues so frequently. However, there are exceptions. This is why, before we ever recommend any treatment, our Arborist must meet with you and look at the tree and its surroundings. Our Arborist is very good at asking the questions that will reveal the cause of the problem, and will help find the solution.